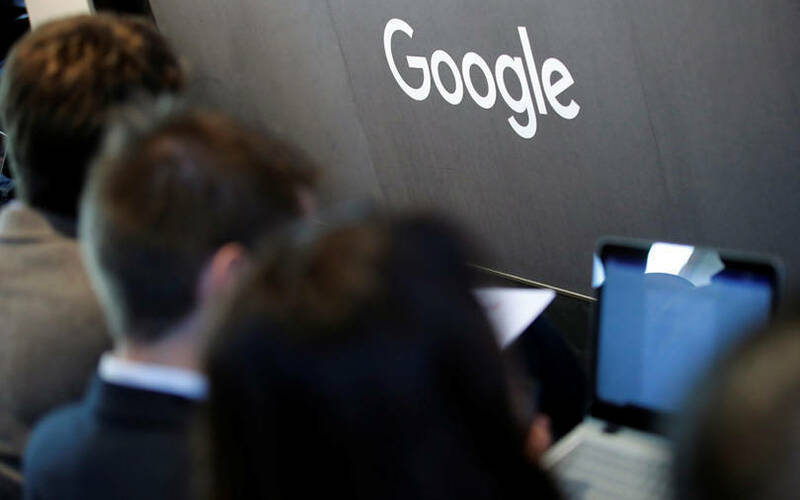 Tech giant Google has said that its G Suite customers will begin transitioning from classic Hangouts to Chat and Meet apps starting October. The move is aimed at streamlining Google’s team communication services and rivalling competitors like Slack, which seems to have inspired Chat’s messaging platform. The announcement comes long after Google announced in March 2017 that Hangouts would split into Meet and Chat apps. Beginning 16 April, Google said in a blog post that administrators can disable classic Hangouts user interfaces, rename “Google Hangouts” setting page to “Hangouts Meet”, and more. Between April and September, several Hangouts features will come to Chat, ahead of the former's shutdown in October, the blog said. However, this timeline is specific to customers or companies that pay to use Google’s advanced services. For the non-G Suite users, Google is yet to set a date for the transition. “We will continue to support consumer use of classic Hangouts, and expect to transition consumers to free Chat and Meet following the transition of G Suite customers. A more specific timeline will be communicated at a later date,” Google said in the blog post. However, Google won't kill off Hangouts for regular users until G Suite customers are all comfortably using Chat and Meet, The Verge reported.